Excellent 2 bed PLUS DEN (can be office or 3rd bed) condo in concrete high-rise building. 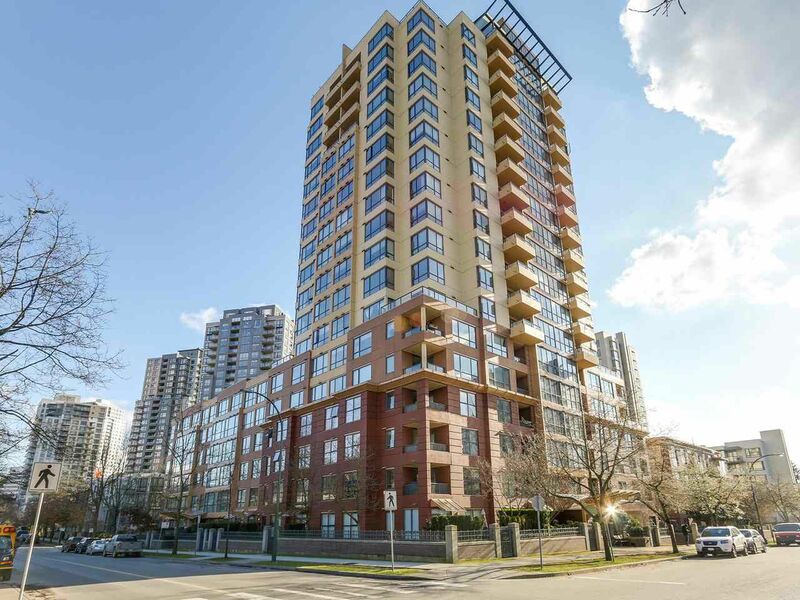 Central location and close to everything (Joyce station skytrain, schools, parks, restaurants/cafes, shopping centers..). The property features wide windows for enjoying unobstructed view of North Shore mountains and city landscape, insuite laundry and storage. Owners have been living in for years and loved it.. but must sell for up-sizing to bigger property. Don't miss this opportunity! Open house Sat/Sun Mar 4 & Mar 5 2-4pm.